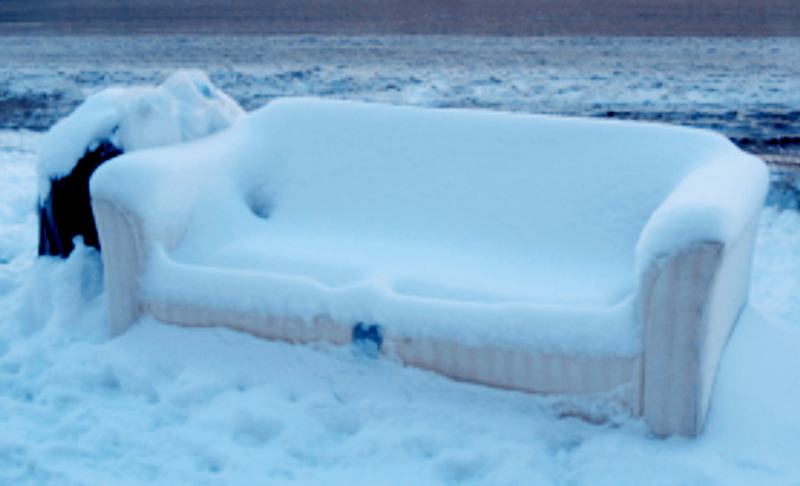 Have a seat on the Winterbottom office couch while you browse. Welcome! I’m Julie Winterbottom. I write and edit books, puzzles, activities, and other content, mostly for kids, but sometimes for adults. I used to be the editor-in-chief of Nickelodeon Magazine, which might explain why much of what I write is funny—like my book Pranklopedia for instance. (My latest production, Frightlopedia, is for those who prefer blood-curdling screams to guffaws.) I also write about art, science, history, and popular culture, usually with a healthy dollop of humor. Find out more about me, Pranklopedia, Frightlopedia, or my other writing and editorial services. I promise you won’t get pranked…well, not more than once! PRANKLOPEDIA: Unleash your inner prankster! FRIGHTLOPEDIA: Everything you didn't know you were afraid of. 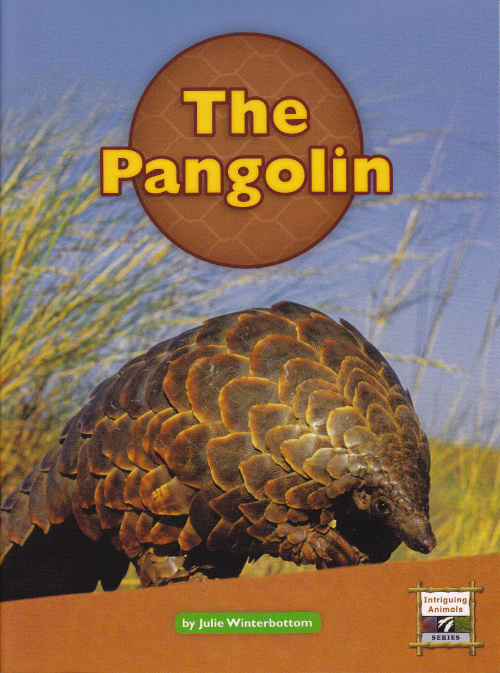 MORE BOOKS: Meet a pangolin and discover three new species.